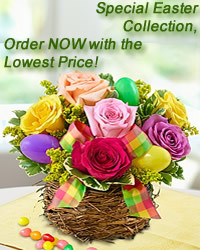 www.flowers-armenia.com Rated 5 out of 4 by 91 reviewes. Yellow roses mean friendship, appreciation, delight and platonic love. 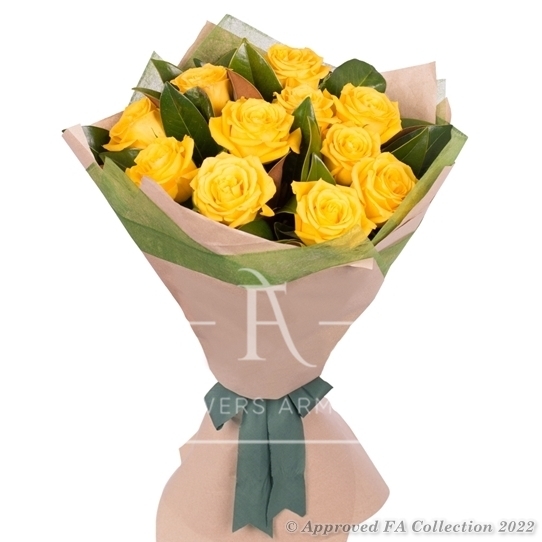 Each sunny yellow rose conveys the joy and warmth that exists between confidantes. If you give yellow roses to someone it means that you think of this person as a good friend, so they may not be the best choice if you have romantic intention.